Charge up with a challenging Vinyasa flow and then restore. Vinyasa is mindful movement. We flow through our sequences with intention, braiding postures together that will open, stretch and restore your body from the inside-out. Each class will help link breath and movement, deepen the connection of mind and body, and bring a greater consciousness to your subtle body. We will peel back the layers through a smart and safe yoga sequence, carefully choreographed to music that ranges from Migos to Frank Ocean. We ask that you come with an open mind, stripped of any and all expectations you carry of yourself, and take a vacation of body exploration, transformation and movement. Classes are held in a dark, candlelit studio, which is heated between 80-90 degrees using infrared technology. All levels welcome. There are no upcoming “Slow Burn + Restore 75 Minutes” classes on this day. Classes are open-level, designed for you to be in charge of where you want to take your practice. Yoga mats and skidless non-slip towels are available to rent. Clients are encouraged to arrive at least 15 minutes prior to the start of class. If you are not checked in 2 minutes prior to the start of class, your spot may be released to someone on the waitlist. The safety of all of our clients is our first priority. For that reason late entry into class will not be permitted under any circumstances. 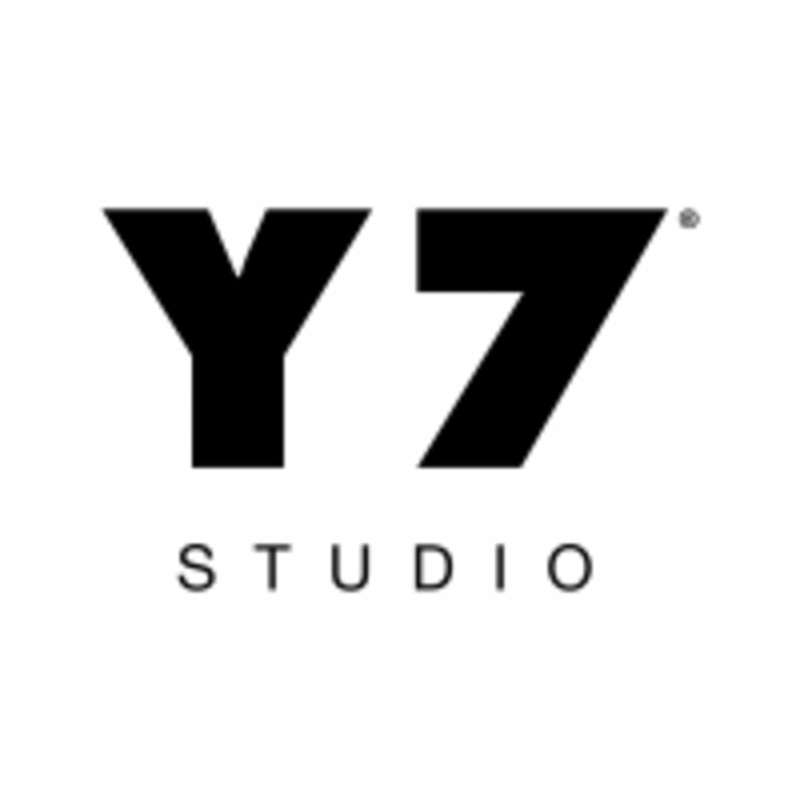 Y7 Studio Williamsburg is located at 170 S 1st St in Williamsburg. For all class reservation time changes please use the ClassPass website or app. Y7 is unable to change your ClassPass reservation time and date. The safety of all of our clients is our first priority. For that reason late entry into class will not be permitted under any circumstances. Great class, great instructor, and loved the restorative part at the end! It’s different for everyone—but I found this to be too warm to take for 75 min. Also being in the dark for that long felt disorienting. As an RYT, my two cents is that this is not for beginners, not a strong focus on form or safety. I was taking some modifications due to injury, but the culture is def to push yourself. Definitely good for yogis looking to sweat their butts off! Like that these classes are guided all the way through compared to the main class! I’m a big fan of hot yoga and hip hop, longtime client here and will continue to come to the slow burn classes. Think they need to start replacing some of the mats and grippy mats though, as definitely starting to smell more due to overuse- these classes are all packed nowadays, they weren’t a year ago!! Especially as we cough up $5 extra per class, they should be maintaining and replacing them more often now! amazing!! had me sweating and doing moves I didn't think I can do.